Recently I had the chance to field test the new Springfield Armory® 9mm XD-S Mod.2®. I was pretty excited when I received the gun, as my 9mm XD-S® is already my go-to concealment gun. 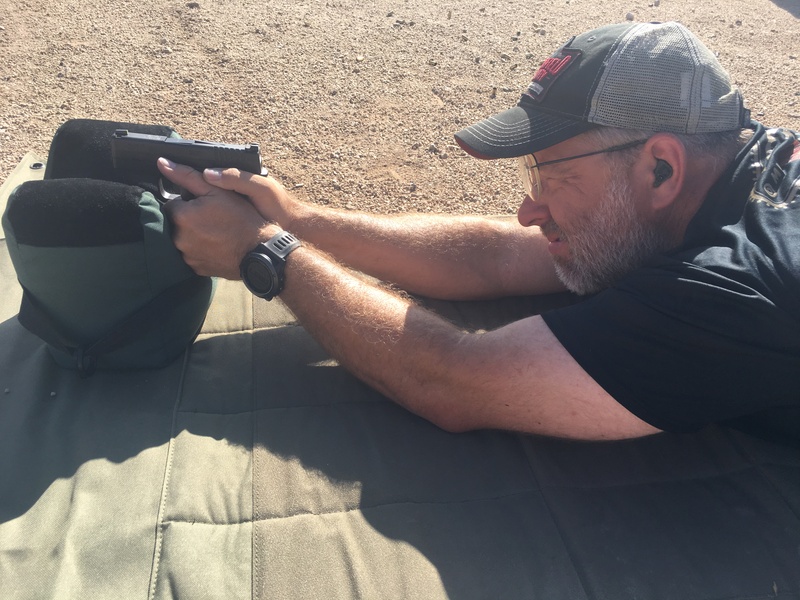 After checking out some of the cool new features, like the extended grip safety, the improved grip profile and the Pro-Glo™ Tritium sights, I immediately took the gun to the range. 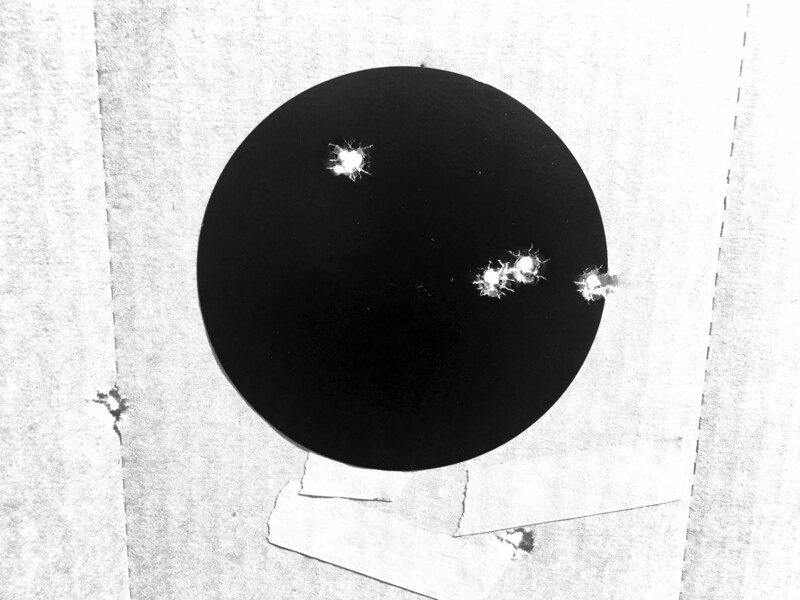 I prefer to use a USPSA target at 25 yards to shoot my groups. “A” zone hits at 25 yards with a sub-compact gun like the XD-S Mod.2® 9mm is a reasonable test of accuracy. 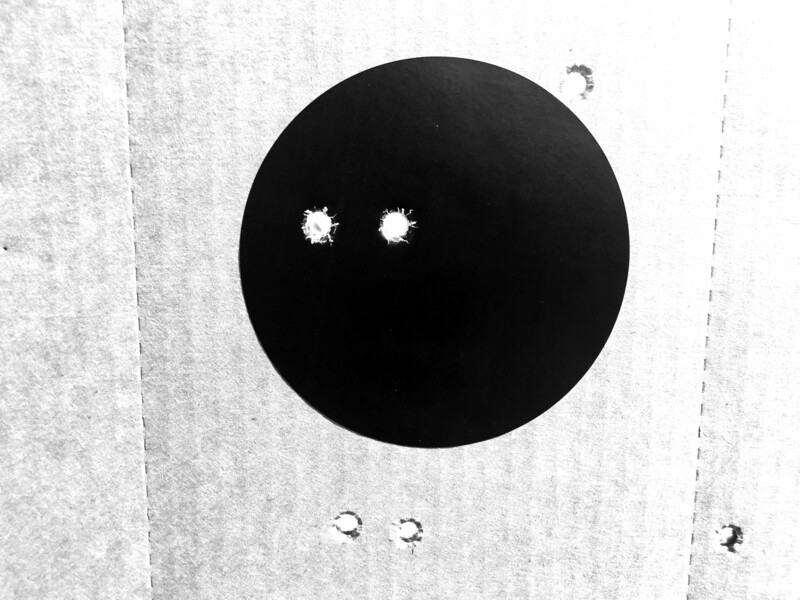 Before shooting the groups, I attach a 4” black circle in the middle of the target to give me a consistent aiming point. 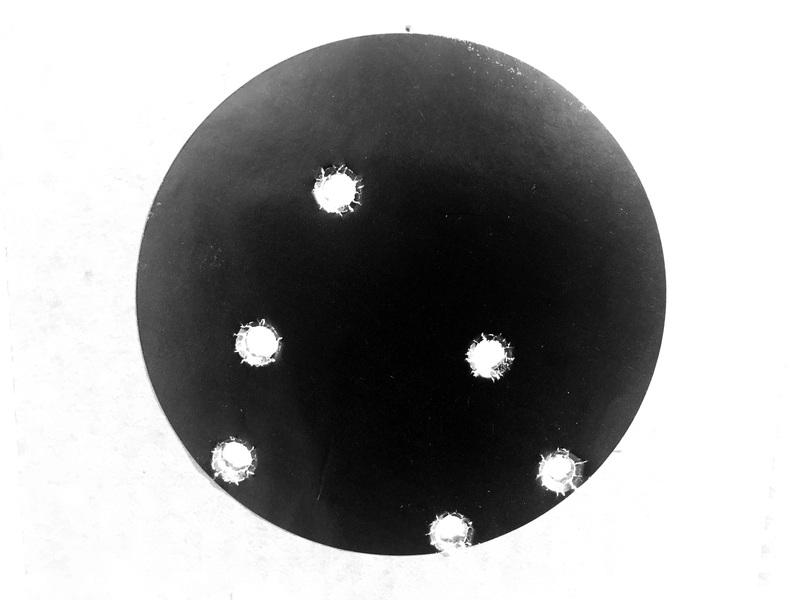 I shot a group of 6 shots with the self-defense ammo first, just to see what zero adjustments I might need to make. The zero was perfect! The group I shot was about 2” and all in the black circle. That is far better than what my expectations are for a concealment gun, especially right out of the box. I then shot a group of 6 with some cheap 9mm 115-grain FMJ ammo that I bought online from Brownells. This ammo had virtually the same impact location as my self defense ammo, although the group wasn’t quite as tight, but it was definitely still acceptable.